OEM & ODM by customers’ requirement. Strong design team and computer ability, software: Autocad, Solidworks, Pro-E, Mechanical desktop, CAD-CAM. Material: aluminum, stainless steel, copper, carbon steel. Advanced inspection measure by CMM, projecting, roughness tester, hardness tester. 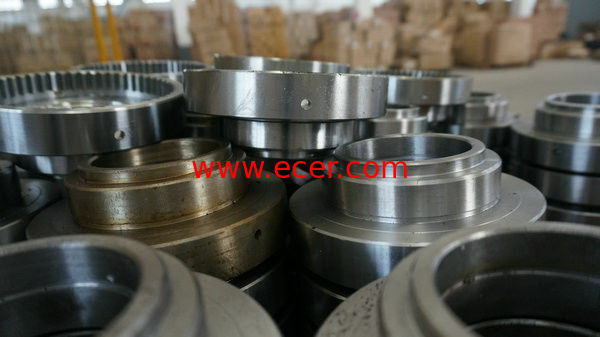 Production process: turning, milling, drilling, lathing, grinding, wire cutting, laser cutting.